If you have any questions please do not hesitate to call us on +49 (0) 4961 920 - 0. When will you be our guest? The Hotel Alte Werft has 122 rooms. All rooms are equipped with a minibar, espresso machine, telephone, W-LAN, satellite TV, sitting area, desk and a bathroom with walk-in shower. Furthermore, we offer you a variety of meeting and event possibilities. We look forward to you! 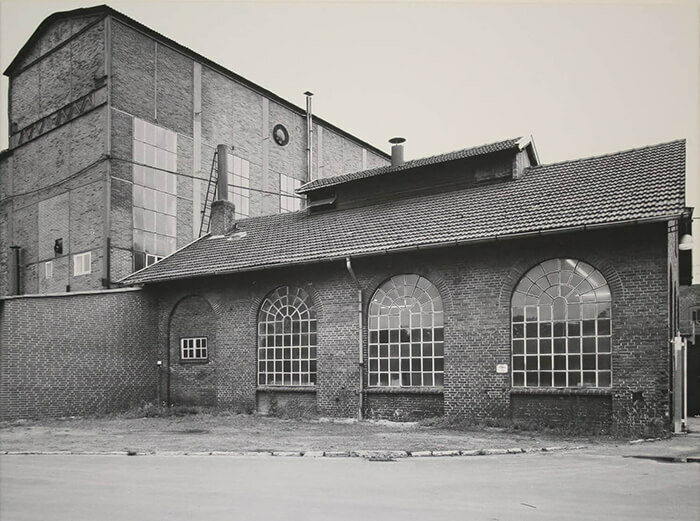 In 1995, the Hotel Alte Werft opened on the former site of the machine shops of the Meyer Werft shipyards in Papenburg in the Emsland, where the company had produced compressors from 1870 until they moved in 1975. Where for over 30 years the smells of oil and grease pervaded, today wafts the aroma of coffee. Where once men sweated in helmets and work boots, now hotel guests help themselves to breakfast at the buffet. 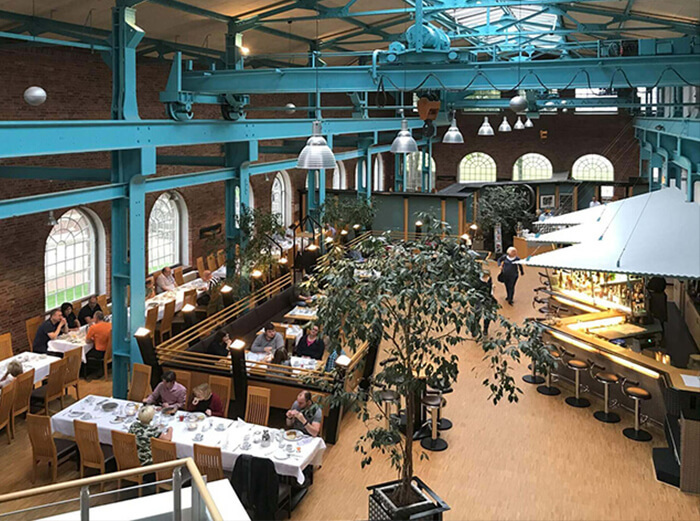 The travelling crane with its enormous hook now rests quietly below the glass roof, sporting its trendy peppermint colours. Models of Meyer ships decorate the walls. Mighty punch presses and drilling machines dominate the foyer and the Schnürboden Restaurant. These relics of the industrial era provide the hotel with its unmistakable character. An alluring blend of past and modern styles awaits you. Restaurant Enjoy our tasty meals. Big Events With us you will find the right premises for every type of event. 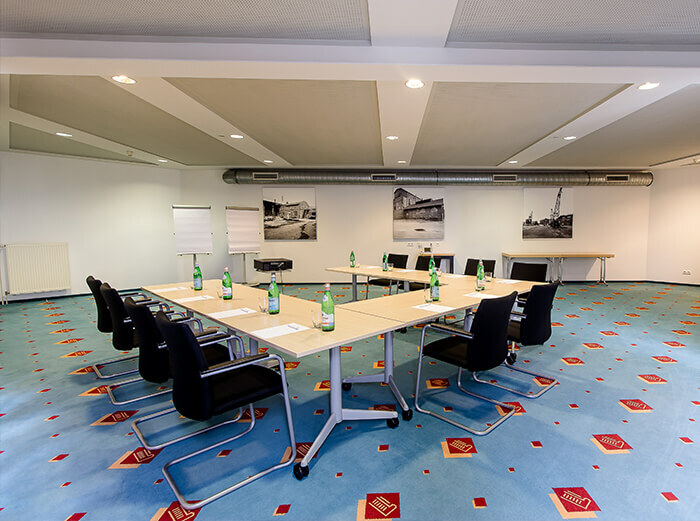 Meetings At the Hotel Alte Werft, we offer a venue with a unique atmosphere. Weddings We have proper premises for even huge weddings. Packages We are happy to offer you some packages. History Immerse yourself in the history of Papenburg and Hotel Alte Werft. Enjoy our tasty specialties from our kitchen. You can let yourself be spoiled with tasty specialties from our kitchen now, here at the place that was once called the Schnürboden. Every new ship at the Meyer Werft had its beginnings here. Each individual part of a planned ship had to be outlined here in its original size. Originally these were measured and drawn with strings (“Schnüren”) and hence the name „Schnürboden“ (“string floors”). 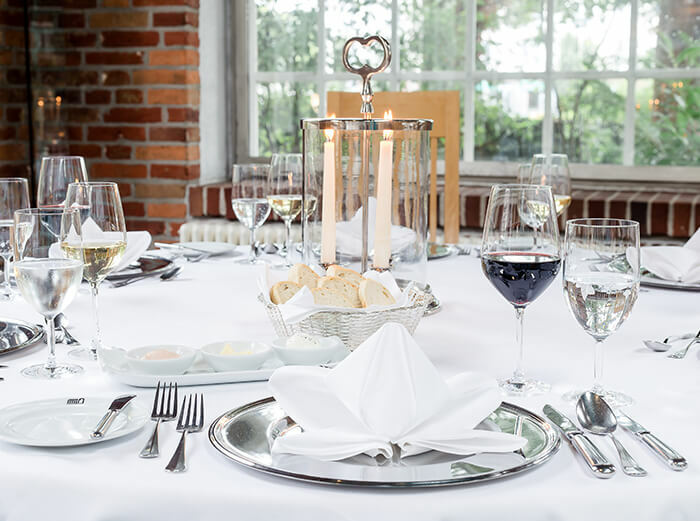 The restaurant Graf Goetzen, that got its name from a passenger-steamship which was manufactured in Papenburg, is our separate area in the Restaurant Schnürboden. Our restaurants have interesting storys to tell. Indulge in some of the culinary creations from our kitchen team. You will find a fitting premise for every meeting and event. See here a virtual walk by our hotel incl. the conference rooms. We have prepared a variety of flat rates for your meeting, seminar or other event, as circumstances require. Customized changes and additions can be made at any time. 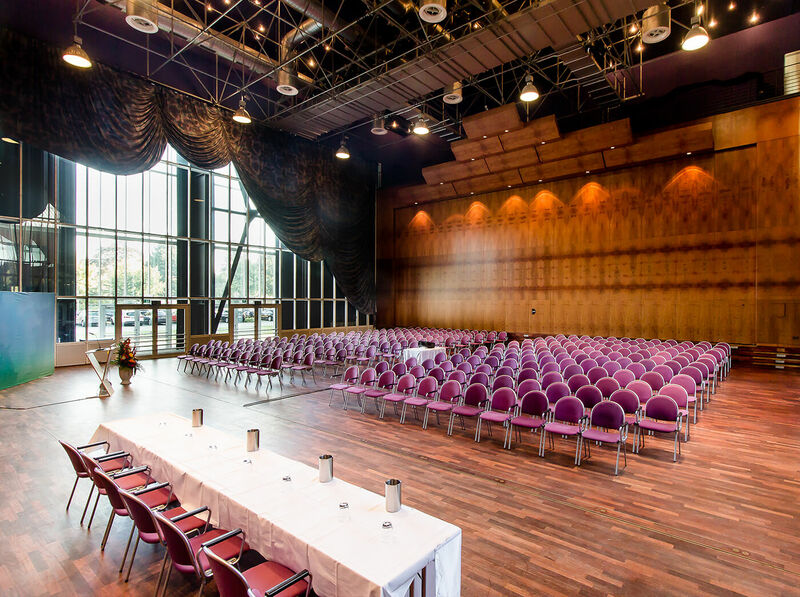 Celebrate the most beautiful day of your life with close friends and family or do it big in the former Meyer Werft buildings. Our cosy Beer Garden - with a direct entrance to our restaurant Schnürboden - is a popular place to spend time in and rest in the summertime. With an ideal location on Papenburg’s pedestrian area, close to the Papenburg marina, the beer garden is the perfect place to relax for cyclists or pedestrians. 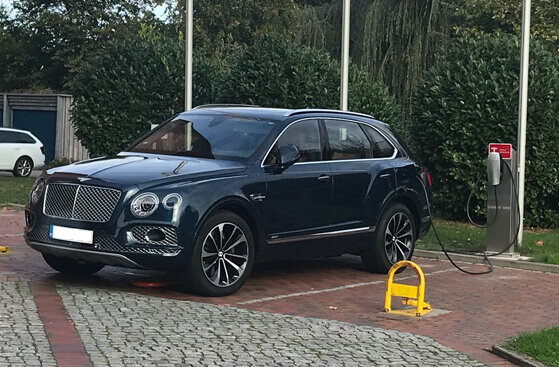 The Hotel Alte Werft Papenburg is Tesla's charging station partner and offers the only charging facility in the region. You can recharge your Tesla or other eMobility vehicles during your stay in our hotel for a few hours or overnight. Any questions? Then please contact us under +49 (0) 4961 920-0. Click on the button and let yourself be guided directly to the Tesla Destination Charging. Whether living history, fascinating nature or state-of-the-art technology. The city of Papenburg with its many canals has much to offer. Discover the oldest and longest Fehn colony in Germany.